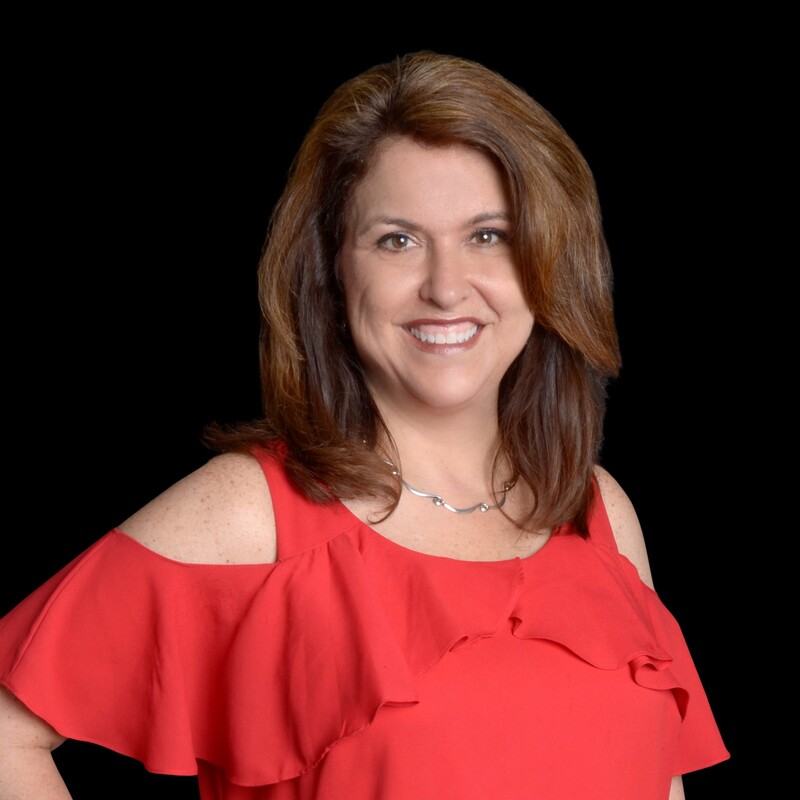 Lisa Biddle Realty Group - KW86 specializes in residential home sales by selling and buying homes in the Anna, Melissa, McKinney, Plano, Frisco, Van Alstyne and surrounding areas in North Texas. Lisa Biddle is a Top Producing Realtor in the Dallas/Ft.Worth area. My background in corporate finance and marketing help my clients to negotiate and buy or sell homes in a fun and stress-free way. I'm always looking for homes to help you Sell or Buy. The Market is very exciting right now. Contact me for any of your home buying or selling needs. Or, let me know if I can help one of your Friends, Family Members or Co-workers.